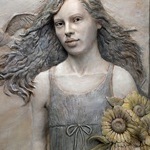 Artist Lori Kiplinger Pandy works in both oil-based and ceramic clay. 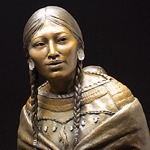 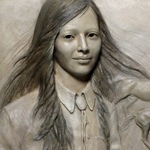 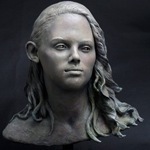 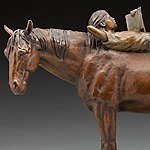 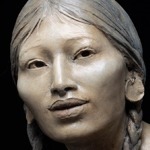 Her sculptures are sold internationally and she is a member of the National Sculpture Society, a Signature member of the American Women Artists and a Master Signature Member of the Women Artists of the West. 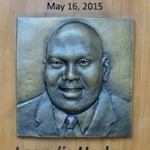 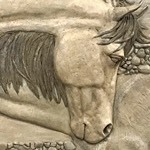 Her sculptures and bas relief wall art are available for purchase through one of her representing galleries or through the artist. 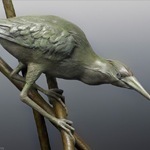 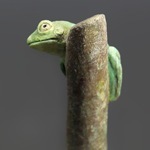 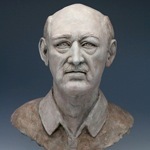 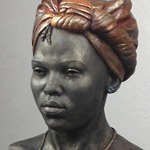 Lori sculpts in a stylized realsim that captures a likeness like retaining a fresh and personal artist touch and she is well known for her portraits, figurative works and animal sculpture. 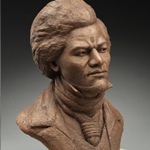 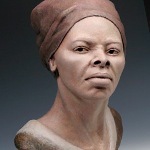 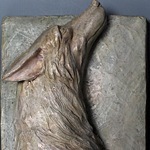 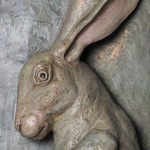 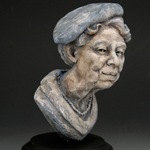 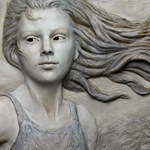 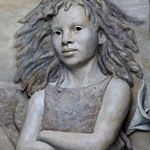 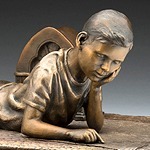 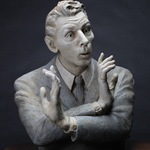 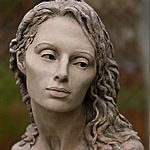 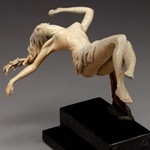 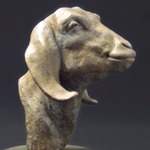 She has original ceramic sculptures as well as limited editions in cast in bronze and cast stone. 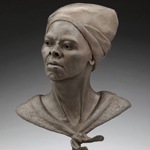 Her work is featured in the Harriet Tubman African American Museum and she exhibits in many juried fine art shows each year.